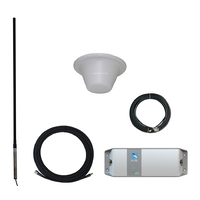 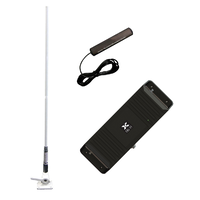 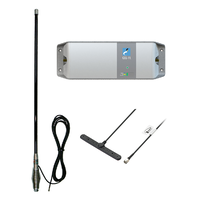 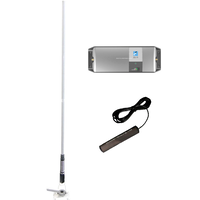 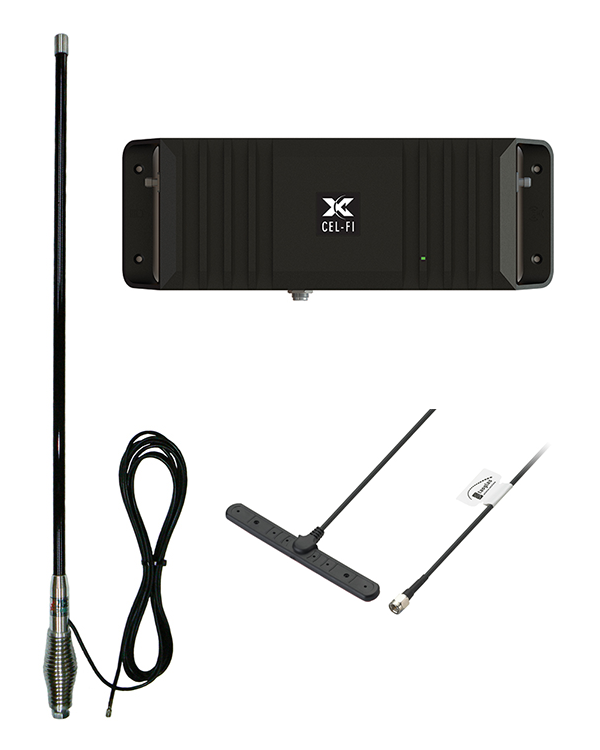 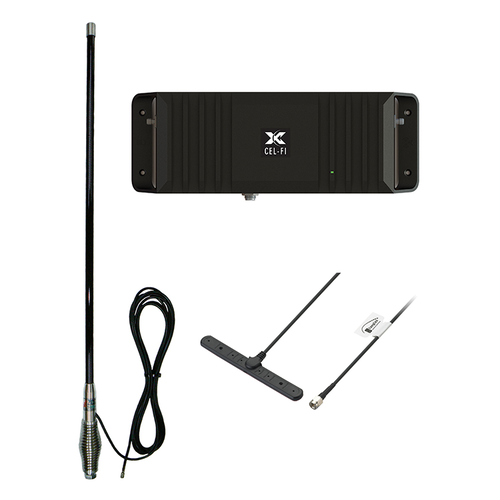 This is a complete repeater system designed to provide coverage within and around the Vehicle. 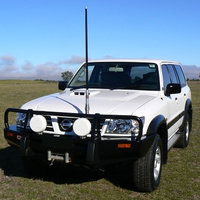 The repeater provides enough boost to create a 10-20m radius of coverage around the vehicle. 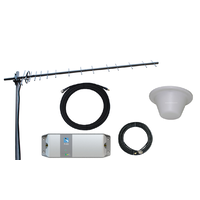 It's important to note that this repeater unit is designed to provide 3G or 4G services to mobile devices, it cannot produce both networks concurrently. 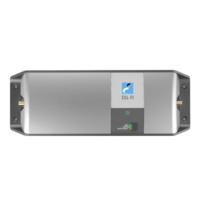 The Cel-Fi GO can cause interference to your vehicle electronic systems, so we strongly recommend professional installation to make sure you get the best from this product.